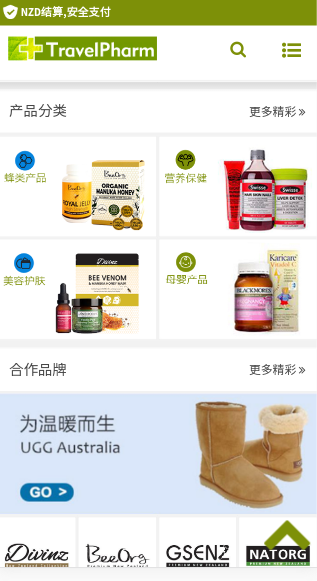 Travellpharm’s marketing approached me and request to build a website with capabilities to integrate with Wechat, the largest Chinese social media platform. 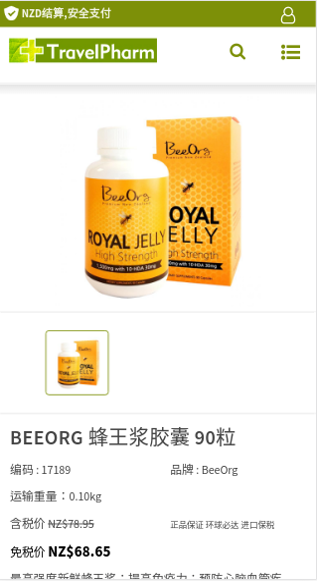 I have set up a few meetings with their marketing team and carefully assessed their requirements and current operations. 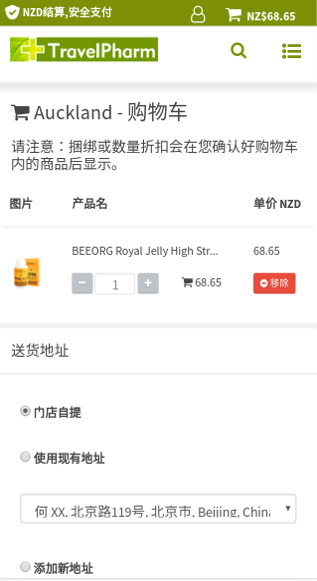 Due to requirements of integration with their existing stock inventory systems and consider they are operating many retail shops across New Zealand with potential to integrate with the point of sale features for those customers who come from China and wish to pay by Wechat Pay, I have decided to build their mobile site with Ivor ERP eCommerce plug-in. 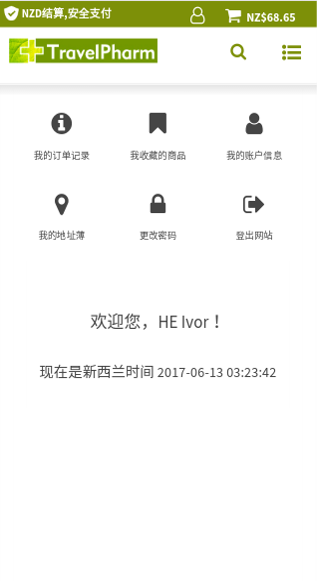 I finally delivered Travelpharm team with the new mobile website, point of sale system (online versoin), Wechat Pay integration and stock synchronisation with their existing stock inventory system.